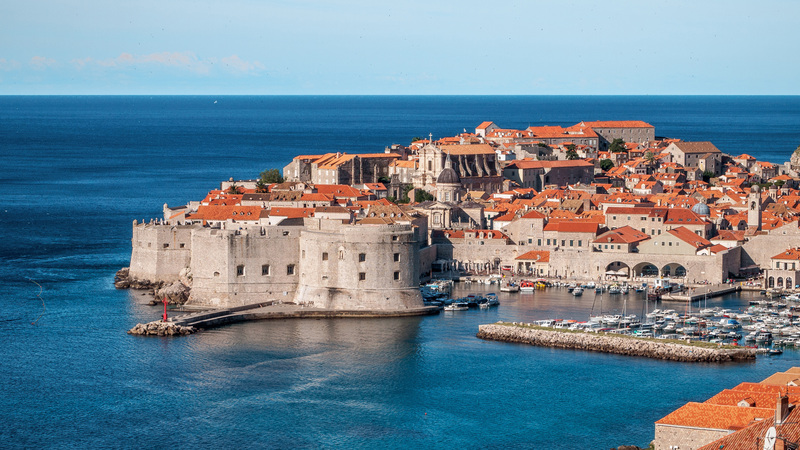 Rent a Car to tour Croatia for unbelievable national parks, art and historical museums, magical architectural heritage, fortresses, castles etc. When in Croatia Never Miss the Adventure-Sports: Sailing, Scuba Diving, Sea Kayaking, Rafting, Mountain Biking and many more. A country of dramatic mountainous landscapes and dreamy deep-blue seascapes, Croatia is now easier to visit than ever before. Big improvements have been made in the national infrastructure: the motorway network has been extended and modernised, and many hotels have been renovated and given a fresh look with slick contemporary designs. It has also become much easier to reach, with more and more airlines now flying from Europe to Croatia. Tourism here has a long history – there are traces of Roman summer villas on the Dalmatian islands – but it was first developed on a large scale during the Yugoslav era, when big modern resort hotels, equipped with excellent sports facilities, were built along the Croatian coast. Sports were, and still are, tremendously important. With a population of just 4.2 million, Croatia’s sporting success is remarkable – at the 2016 Olympics, Croatia won three golds (rowing, sailing and javelin), three silvers (water-polo, rowing and sailing), and two bronzes (boxing and high jump). In terms of tourism, many lovers of the great outdoors come to Croatia specifically for its adventure-sports facilities – between the sea and the mountains, sailing, scuba diving, sea kayaking, rafting, mountain biking and rock climbing are all on offer. With addCar car renting portal just forget about all the hassle in Croatia. Book online cars in advance for the best possible deals in the market and enjoy Croatia rented vehicle travel. People should enjoy Croatia for its nature, reasonable rates, food delicacies, adventures, palaces, beaches, national parks, amphitheatre and much more. Keep visiting addCar for the best nominal car hiring Croatia offers.